Procraft is proud to partner with Larson, a leading manufacturer of premium window products. Larson was founded with hard work and a committment to quality, integrity and service. 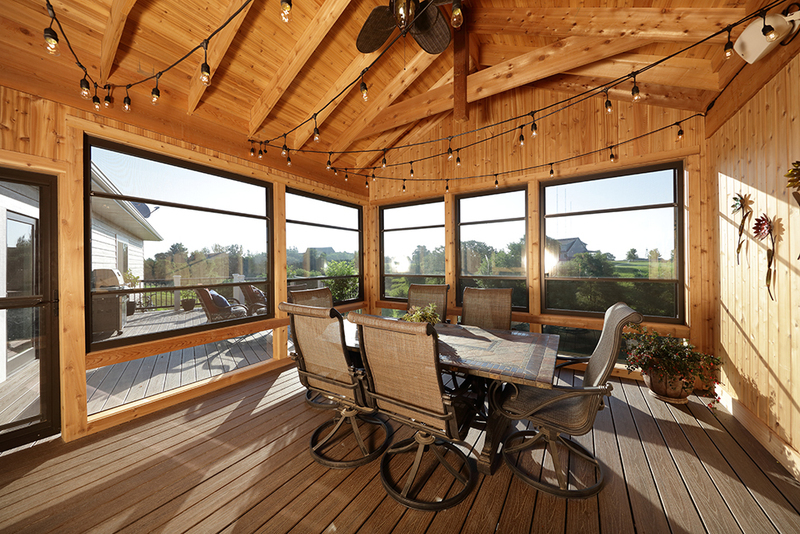 Larson offers exceptional window and door products to complete your home remodel or new construction. Procraft professionals will help you choose the right product to suit your style and budget. That's when L arson Manufacturing began as a one-man operation. 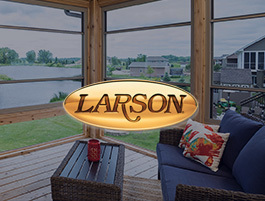 Larson designed his own windows and began a regional door, window, and aluminum awning company called Larson Distributing Company, later known as Larson Manufacturing Company in his hometown of Albert Lea, MN. At LARSON, our vision is to be a company trusted to improve the lives of our employees, customers, and community. And together, we have been doing it for over 6​5 years. Larson is a company of integrity, dedication, and possibilities. By being mindful and committed to these ideals, we uphold our founder’s dedication to our employees, our customers, and our products. It is our values that bring us together and set us apart. As a leading manufacturer and distributor in the building industry, our mission is to deliver the best programs, products and services that provide exceptional value and customer experience.